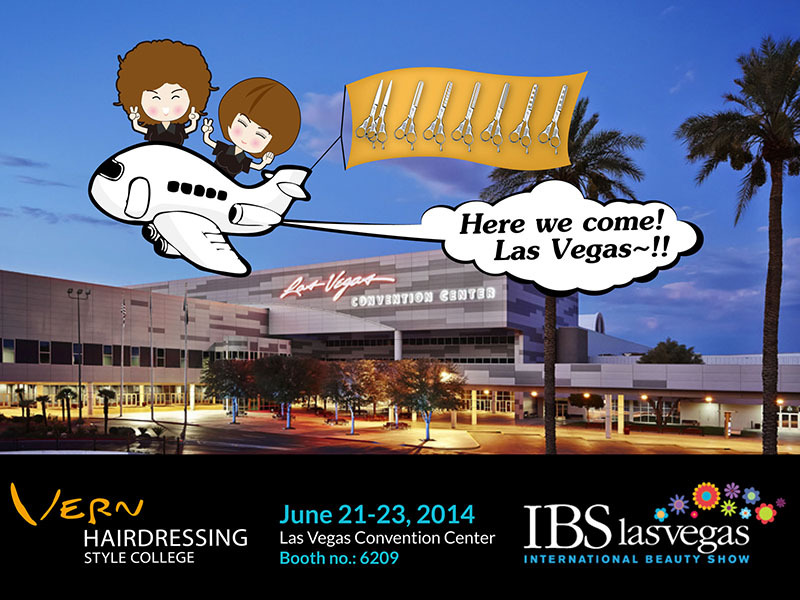 Taiwanese Vern is going to board to IBS Las Vegas to make the beauty hair waves. Vern has published “Vern Intelligent Combined Scissors” at IBS NYC (International beauty show) in March.Due to the intense reaction from the East Coast, U.S.A, Vern decides to participate in IBS Las Vegas on 21st -23th of June, and provides an excellent service to the hairstylists in the West Coast, U.S.A. The international hair& beauty shows have also been added from 6 to 7. 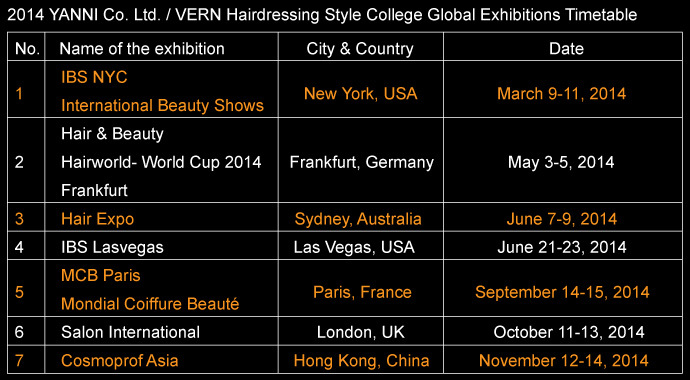 Vern’s international instructors team has hold a hair & beauty seminar as soon as they come back from Hair Expo Australia. Then, they will fly to IBS Las Vegas right away. The cutting techniques have not made a breakthrough in the hair & beauty industry for decades until Vern both-handed faultless cutting technique system has released. Both-handed cutting techniques have improved the mechanical obstacles when hairdressers are cutting hair. On the top of that, both-handed operation makes the hairstyle design perfect, elegant, coordinate and high efficient. The brilliant cutting techniques invention has blown the hairdressing style college away. Vern is about to release fantastic “Vern intelligent Combined Scissors” which a design of salon tools and cutting techniques for better ergonomics in the West Coast, U.S.A. Looking forward to seeing you in Las Vegas!! !